Whether you need insurance to cover your mortgage, protect your family or replace your income if you lost the ability work, you want the peace of mind that comes with having the right plan in place. 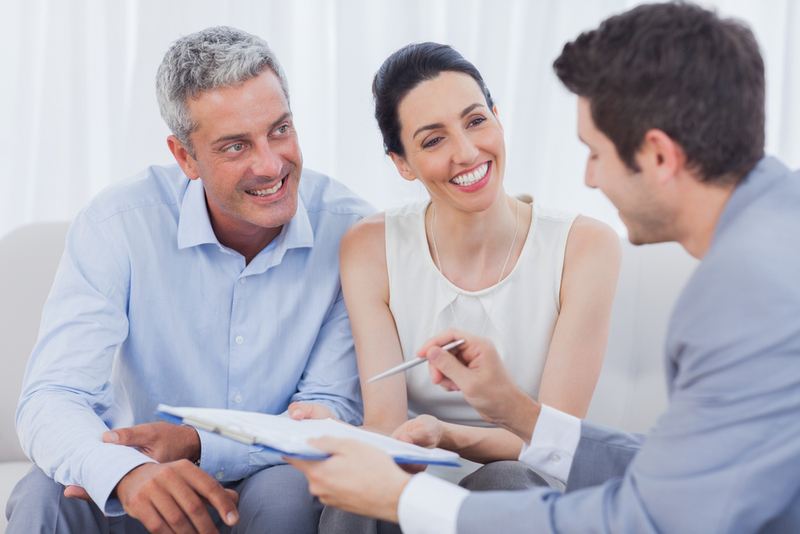 Here are five basic principles that will ensure your insurance needs are fully taken care of. Before starting your research, it is essential you know what you already have in place. If you have a group plan at work, you already have some amount of life insurance attached to it. Make sure you know how much coverage you already have in order to simplify your research time and questions. It is almost impossible to ensure that you have chosen the right insurance product if you don’t know what insurance products actually exist. Do your research and learn as much as you can about each type of life insurance, health insurance, or disability insurance – depending on what you are looking for. Defining how much insurance you need can be as easy as using a basic insurance formula, or as complicated as completing a full Financial Needs Analysis. Regardless of the level of complexity you want to undertake, it is essential that you take the appropriate steps necessary to ensure you learn exactly how much insurance you actually need. In most cases, buying insurance is not a quick fix nor is it a one time decision. When deciding between your options, don’t forget to consider the long term costs beyond the ten or twenty years you are focused on today. Ensure whatever product you purchase can be reviewed and changed in the future if necessary. Never hesitate to ask questions of your current of potential Advisor. How will you determine my insurance needs? How will you take care of me after I set up insurance with you? What do your other client’s think of their experience with you? Best of all, what product and how much of it do you currently own?